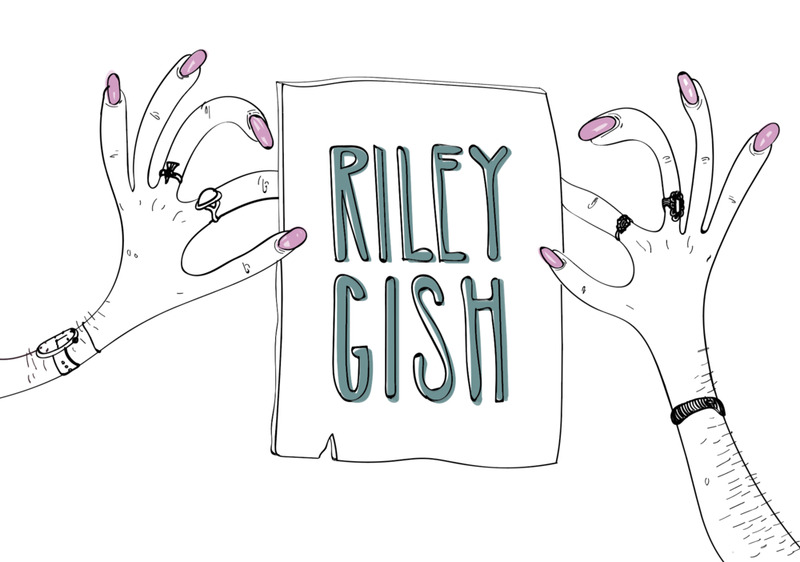 I’m Riley Gish from Seattle, WA. Growing up I have always known two things about myself, that I loved art and I had a strong desire to help people. I embarked on a 3 year journey in the Illustration department at ArtCenter College of Design before realizing I needed something deeper in my practice. I wanted to ask the hard questions and participate in real-world, solution based thinking. As a Product designer, I am drawn to the world of problem solving. I often find myself fighting for the under dog and those whose voices aren’t always heard. I start by molding a deeply empathetic understanding of ethnographic research with a willingness to leave what I think I know at the door. I then synthesize these discoveries into valuable insights by seeking out patterns that are begging to be discovered. This leads me to innovative solutions that surpass aesthetics and make way for change. Spicing it up with my illustration background, I’m able to tell comprehensive stories with whimsy, bringing a playfulness to what are often serious and heavy topics. I believe we can create positive incremental change in our world and I want to be a part of the team that makes that happen.